When will competitive Fortnite truly get started? Team Envy is hopping on the Fortnite: Battle Royale hype train. 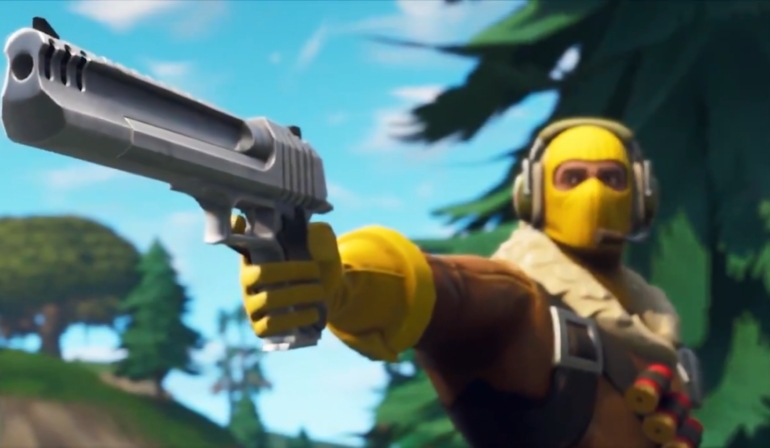 The organization announced yesterday the signing of popular streamer and player KingRichard to helm its competitive Fortnite squad. The 29-year-old pro player has a strong presence on Twitch thanks to his intense in-game skills, and he will now stream under the Team Envy banner and captain the team’s efforts to build a competitive presence in Fortnite moving forward. Envy’s press release said that KingRichard currently holds the world record for the most kills (19) with zero damage taken in a complete game of Fortnite. The organization can only hope for a modicum of that kind of success in the future. Fortnite’s competitive scene has yet to really take off as the game does not yet support private matches that would allow tournaments and organizers, but that feature is in the works. Envy’s announcement comes just days after the finalization of FaZe’s Fortnite roster, as a number of large-scale esports organizations have their eyes on the world’s most popular game. It’s only a matter of time before official Fortnite esports events start taking over.